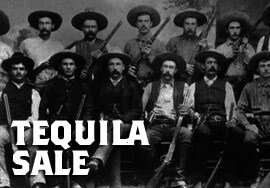 On Sale- Buy Tequila Online. 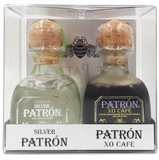 Best Online Tequila Store. Tired of paying full price for tequila? This is the place to find the best deals on tequila. Ace Spirits has tequila on sale 365 days a year so you don't have to waste time watching for those hot deals on tequila. Just poke your head in here and save a few bucks on tequila. In its medium-level fragrance we find predominantly fruity qualities with tonalities of ripe pineapple and citruses such as grapefruit, orange and lime. Its secondary aromas are floral notes of jasmine as well as almond and orange flower. Among this mezcal�s tertiary aromas, in which the scent of its oak barrel prevails, are a light hint of cotton candy, vanilla, fresh earth and a touch of cinnamon.